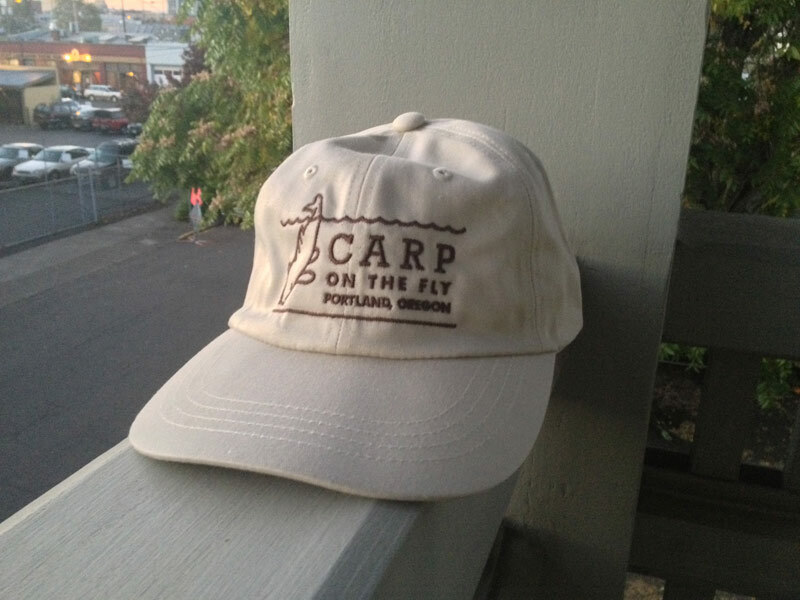 Carp on the Fly - Hats! 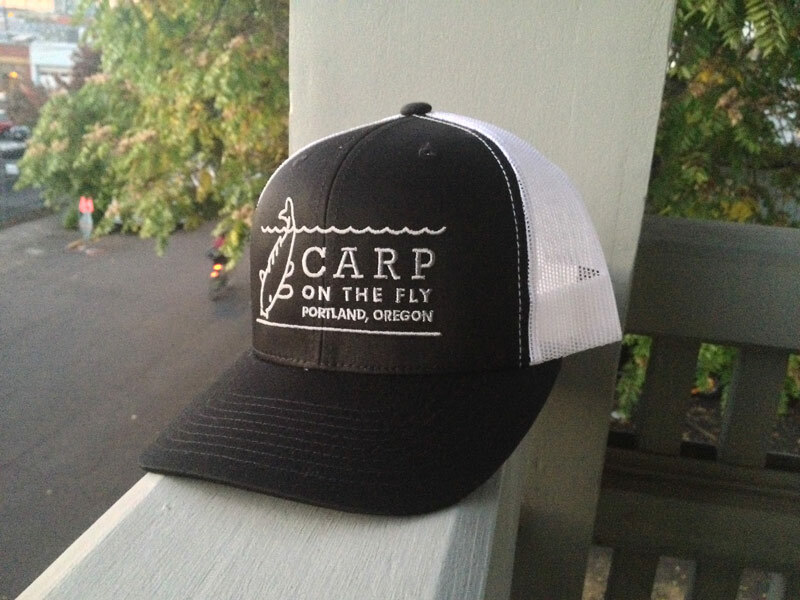 Mesh back, fitted trucker hat. Black/White. Mesh back, fitted trucker hit. Black/Black. 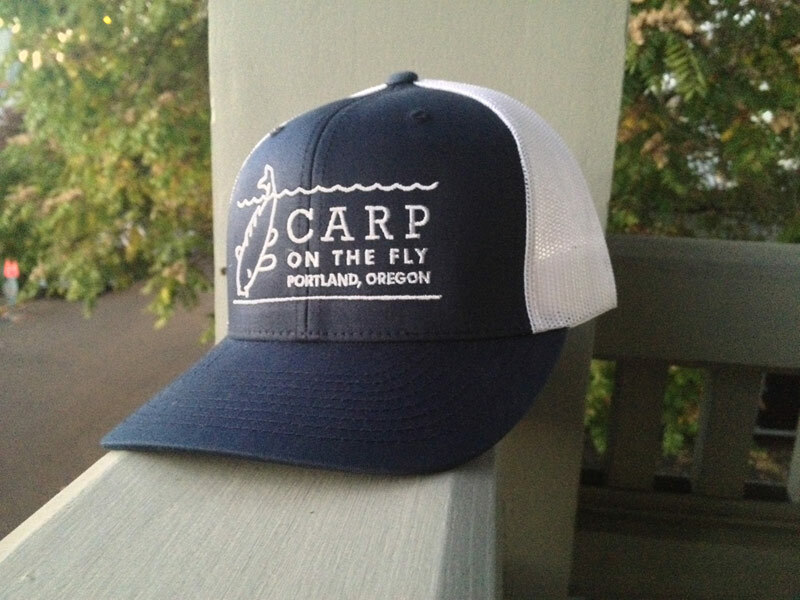 Mesh back, fitted trucker hat. Navy/White. 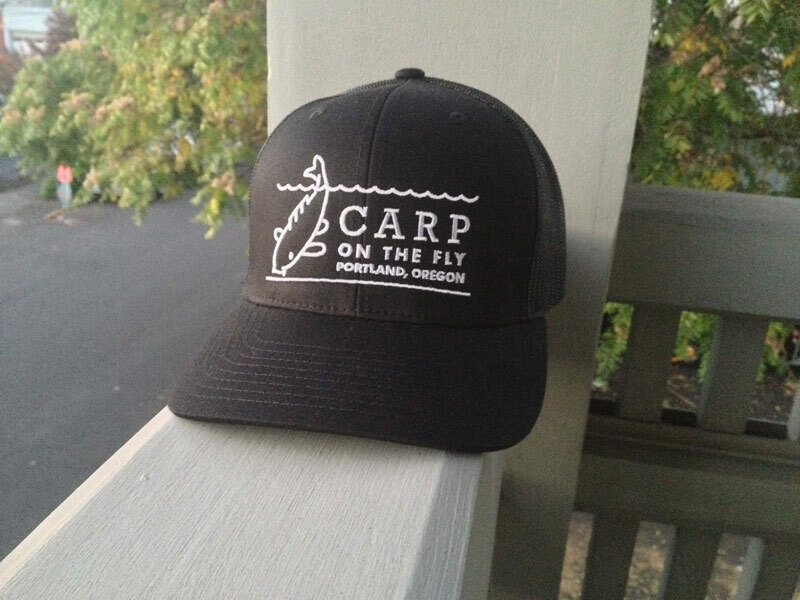 Available soon, only at Orvis Portland. Flat Bill, snap back. Black. Flat Bill, snap back. Grey. 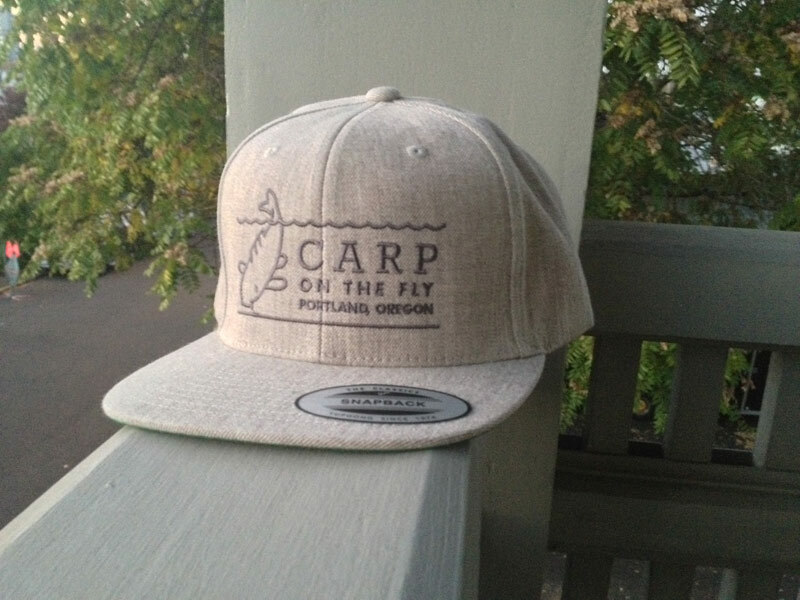 Mesh back, classic trucker hat. Red/Red. Mesh back, classic trucker hat. Black/Black. Mesh back, classic trucker hat. Brown/white. 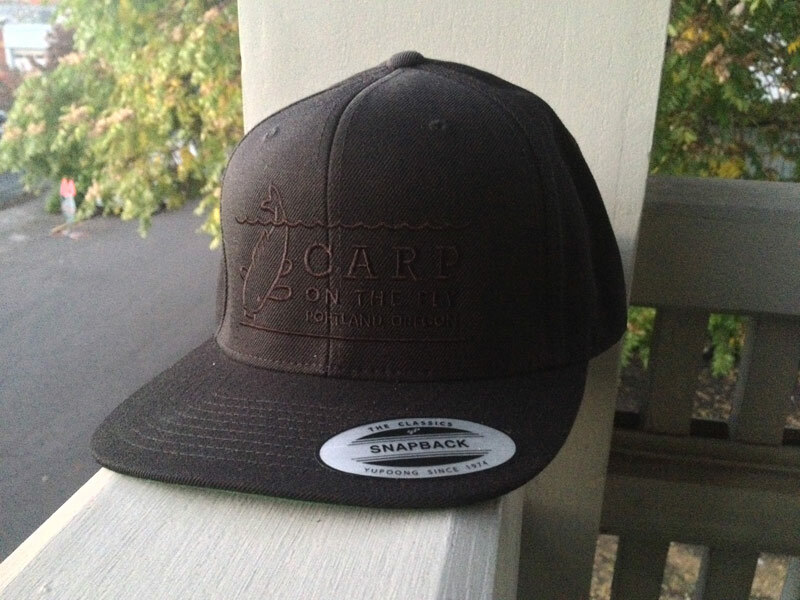 Mesh back, classic trucker hat. grey/white.